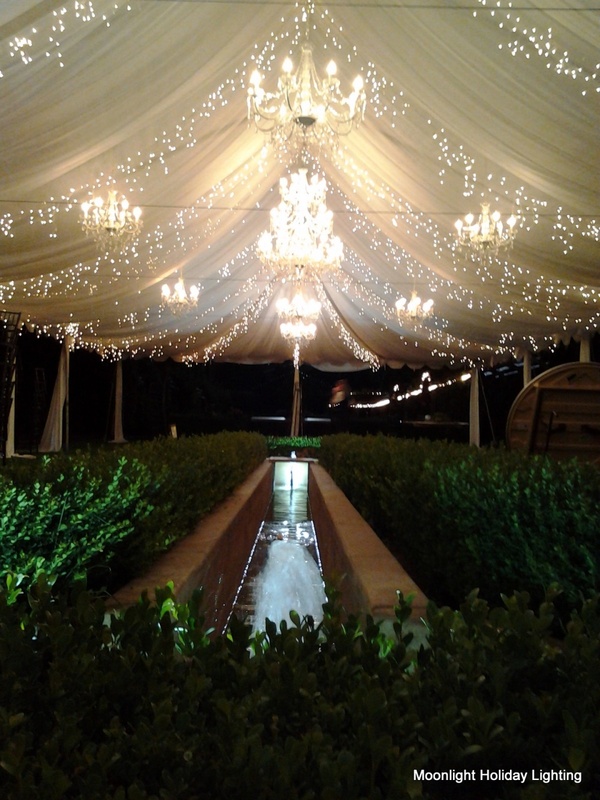 Get A FREE Brochure from "Moon Light"
With 15 years experience in the holiday lighting industry, Moon Light can help you obtain that specialized lighting display that you’ve always wanted. 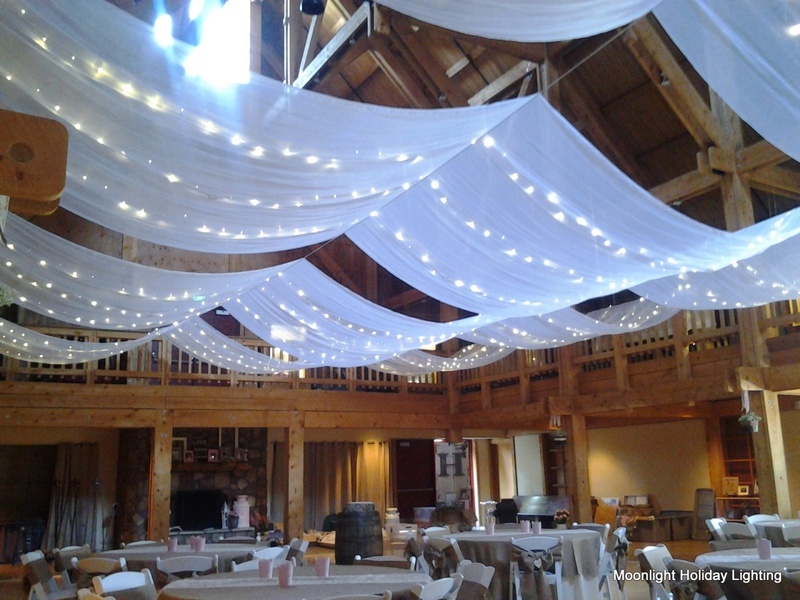 Our service includes everything from the initial design process to the final take down. 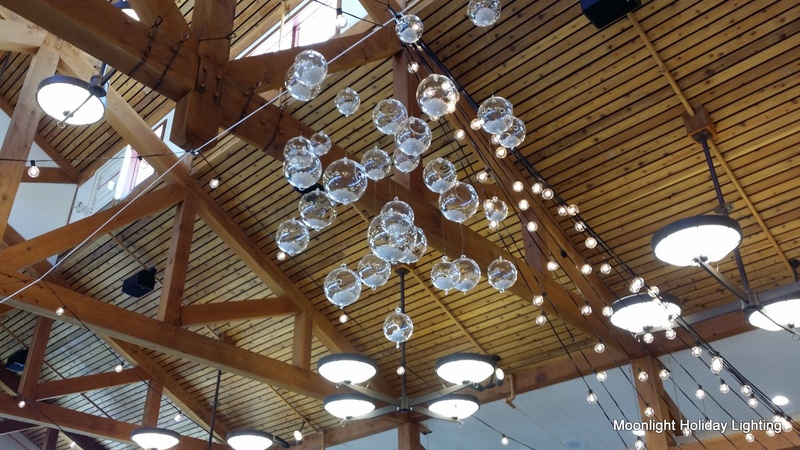 Our design consultants and installation technicians are trained to help make your lighting experience as hassle free as possible. 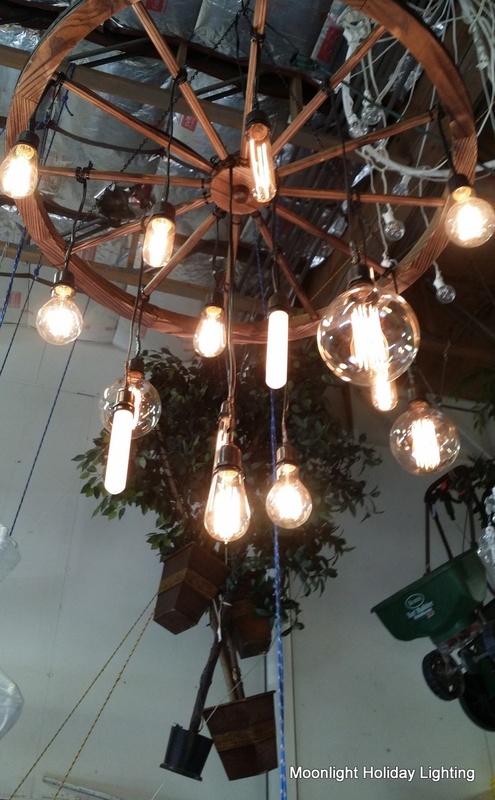 The company is named after the owner, Nephi Moon, who started installing Christmas lights while he was a student at Brigham Young University in Provo. 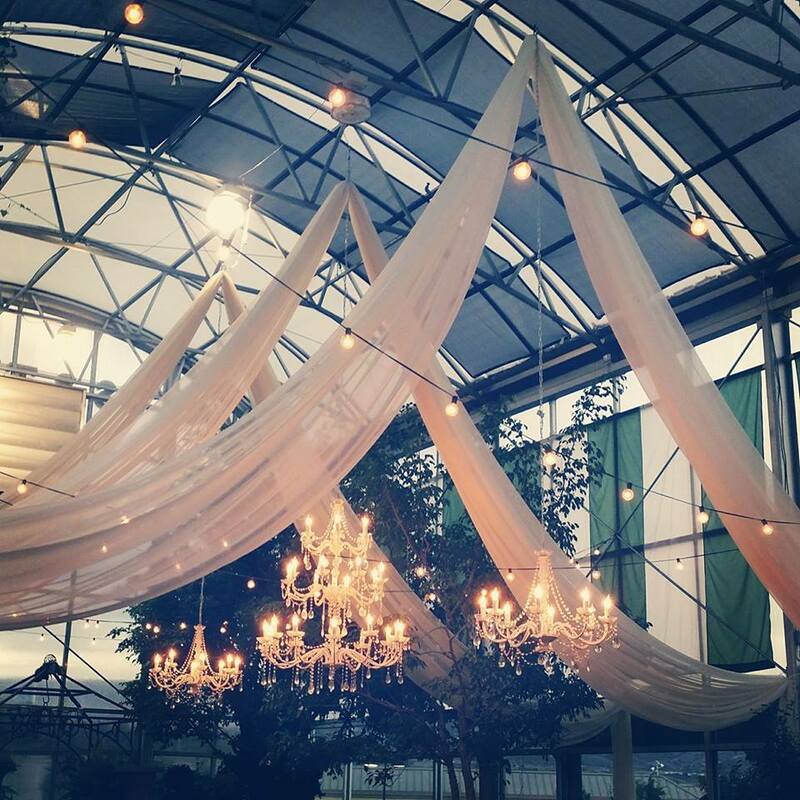 He graduated with a masters in Accounting and spent two years working with a firm while he continued to run his lighting business on the side. 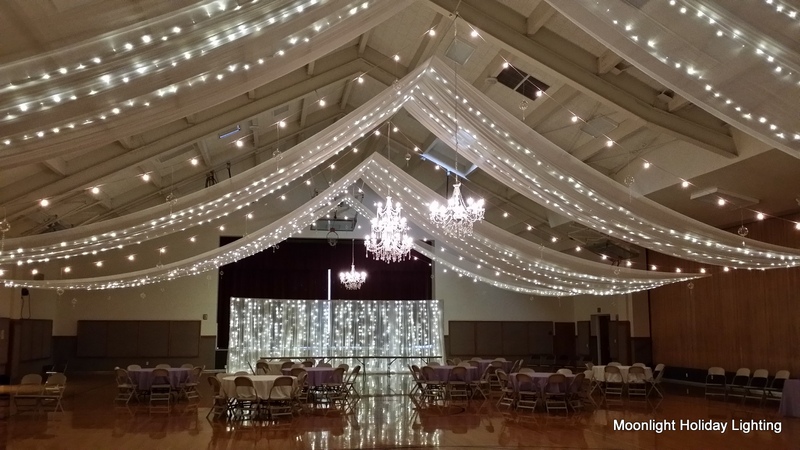 He realized he loved interacting with his customers, working with his hands, and creating beautiful results more than he liked auditing! So, he turned his full attention to Moon Light. 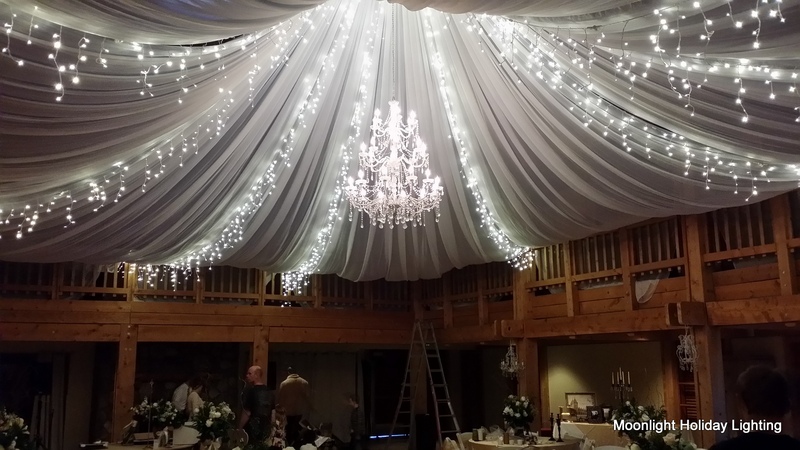 After a few years of specializing in holiday lighting, he expanded the company to wedding lights and quickly became the top company due to his customization. 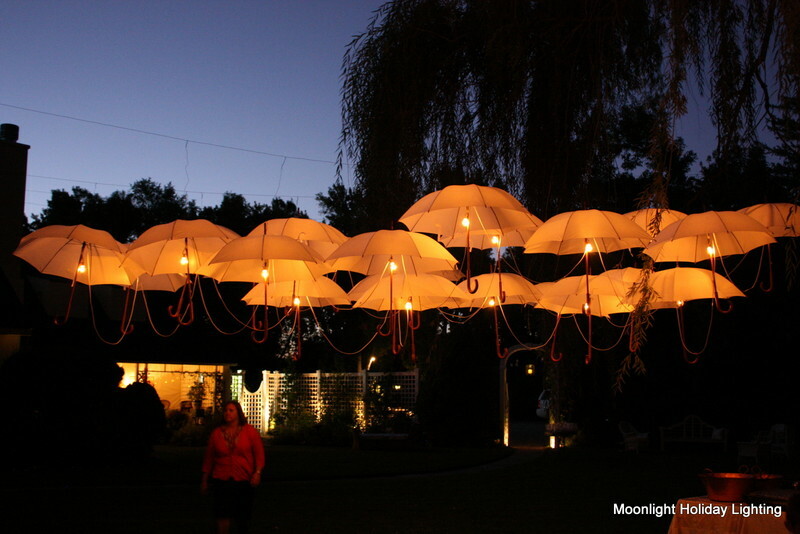 Where other companies would offer “packages” of the same option to all customers, Moon Light offered endless possibilities! 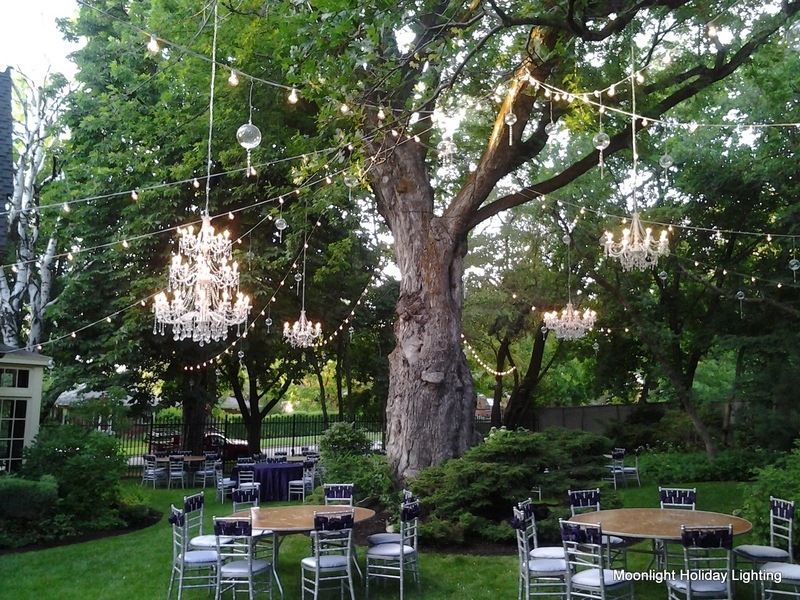 Dress up any indoor or outdoor area with overhead lighting. 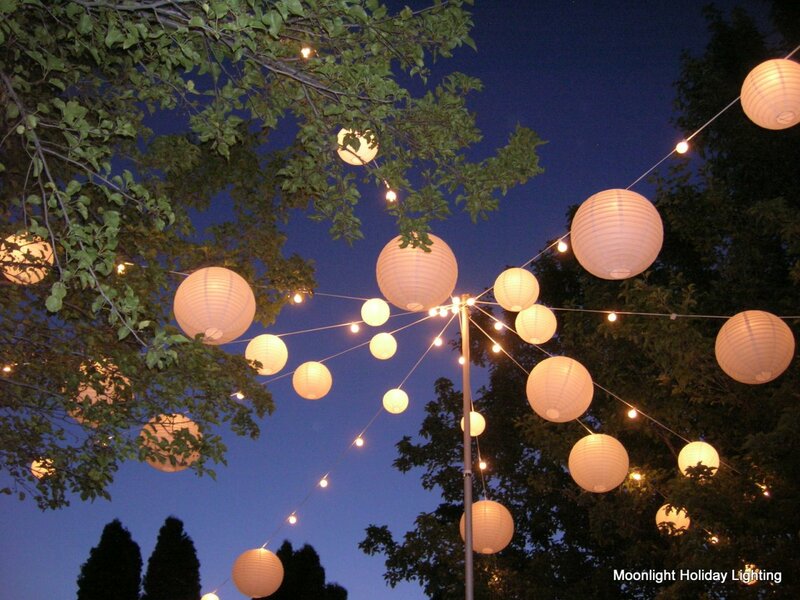 We can run strings of globe bulbs or mini lights above an area to light up the night. 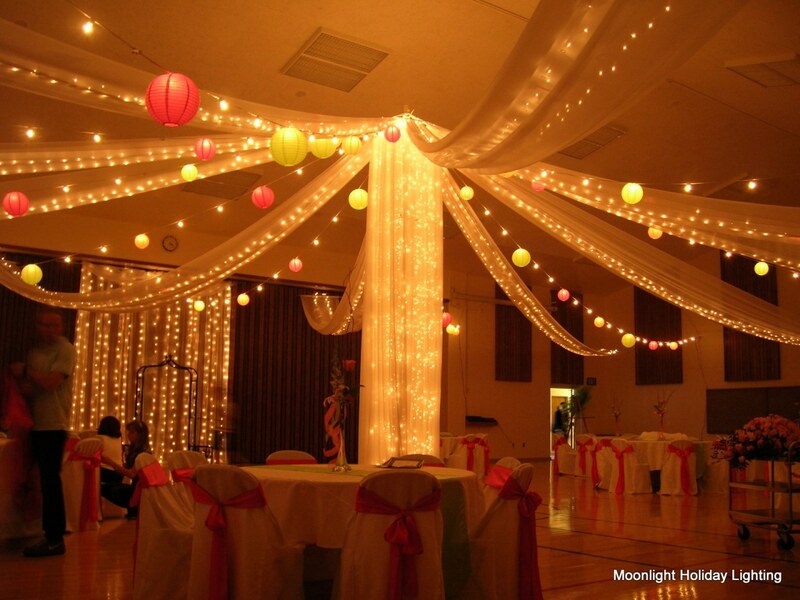 Add paper lanterns and/or fabric to enhance your overhead lighting. 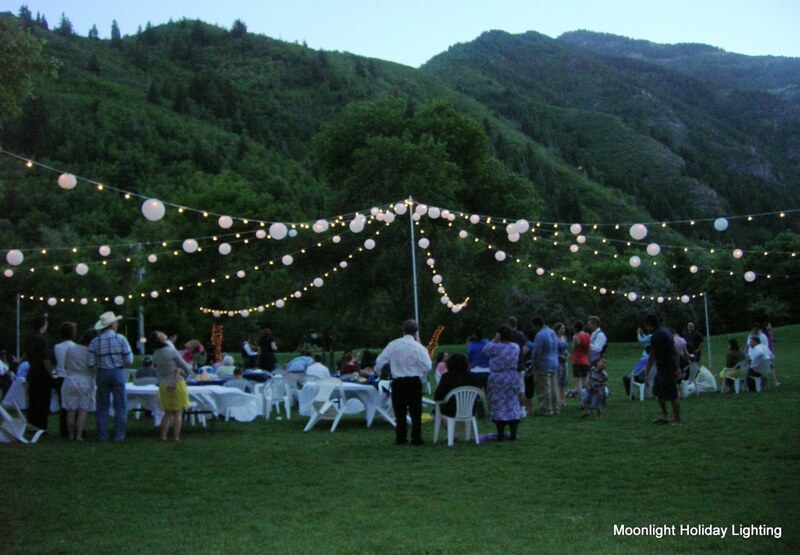 Please mention Salt Lake Bride when you contact Moon Light!